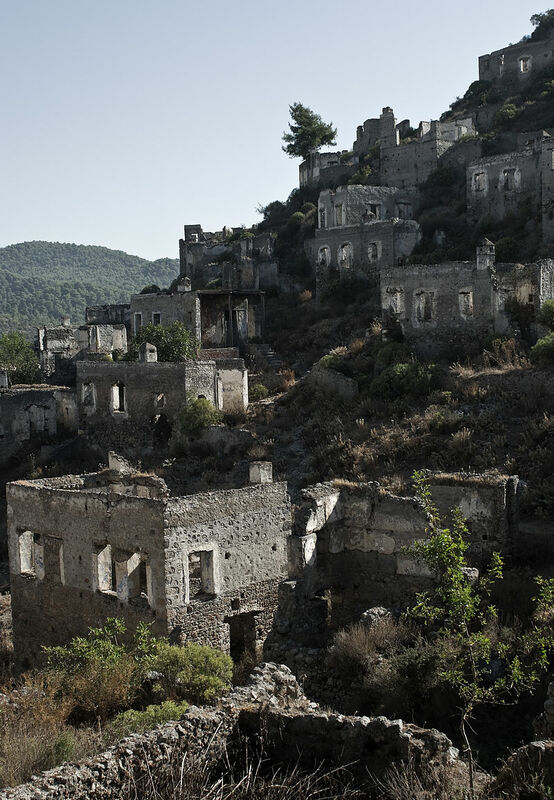 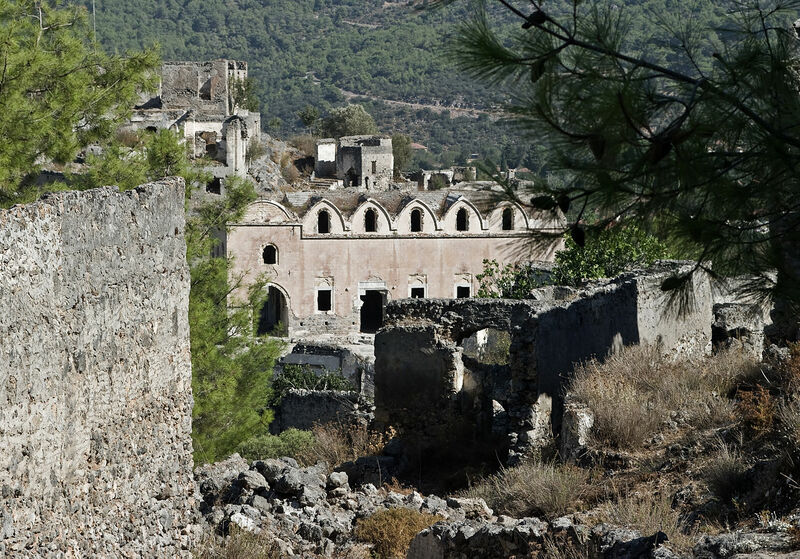 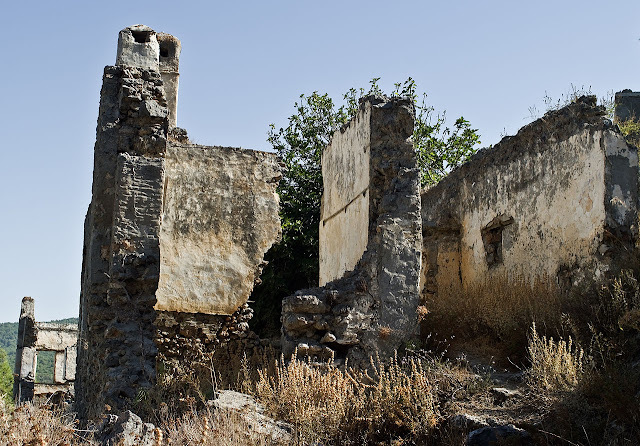 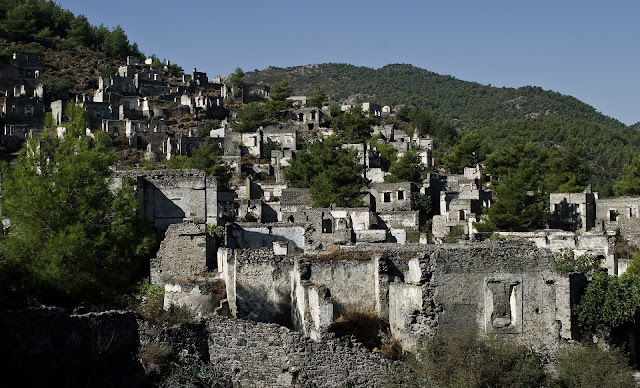 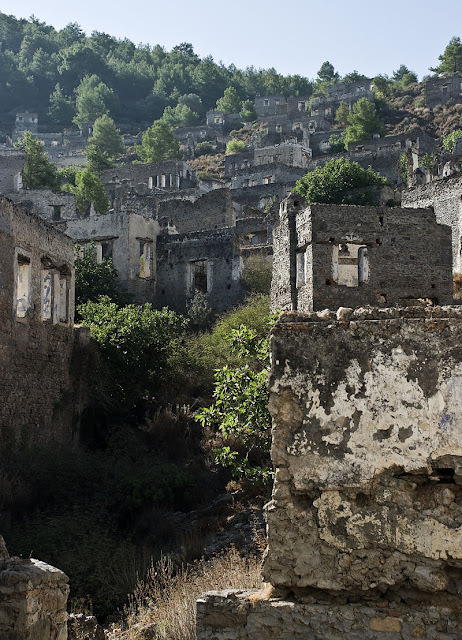 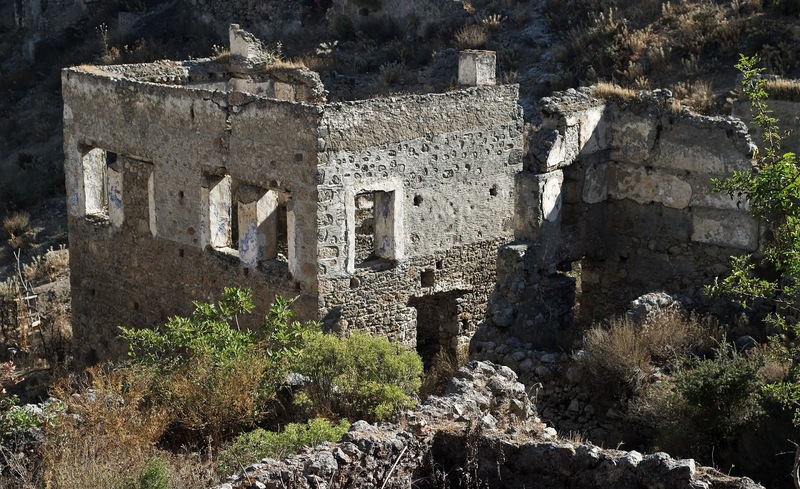 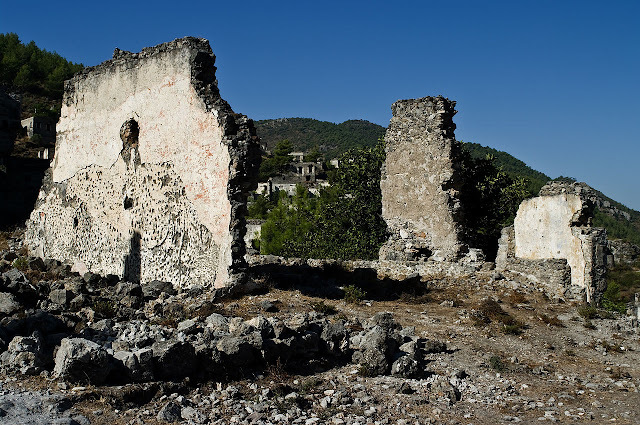 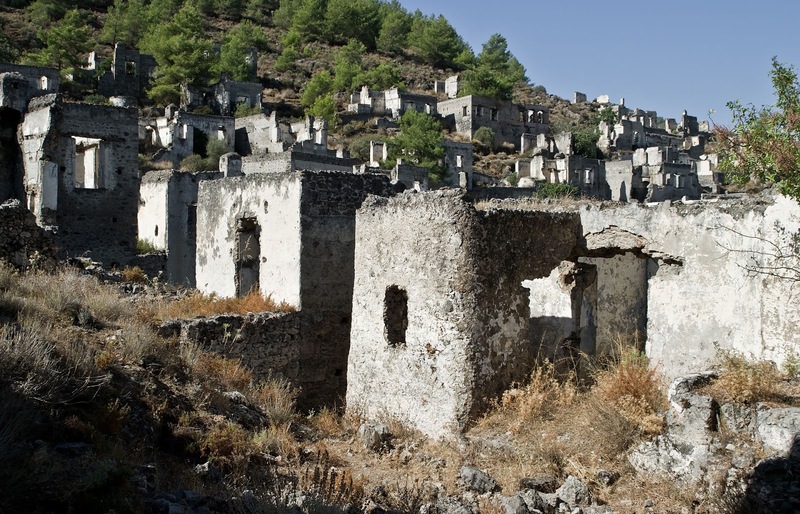 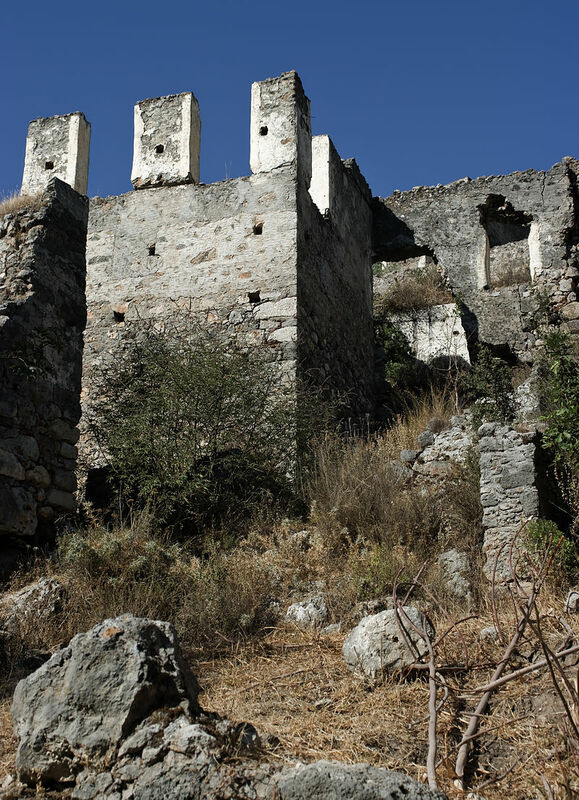 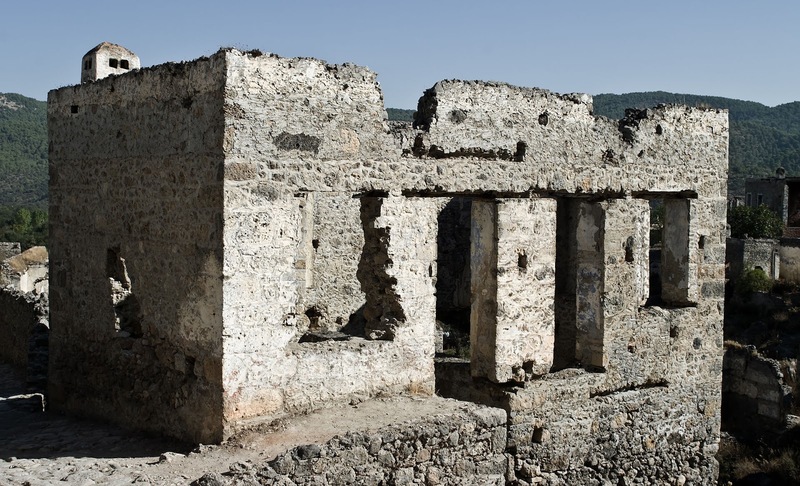 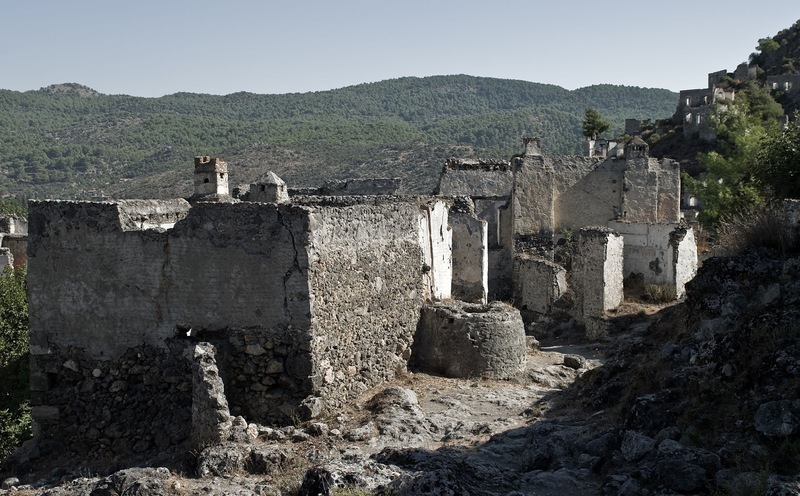 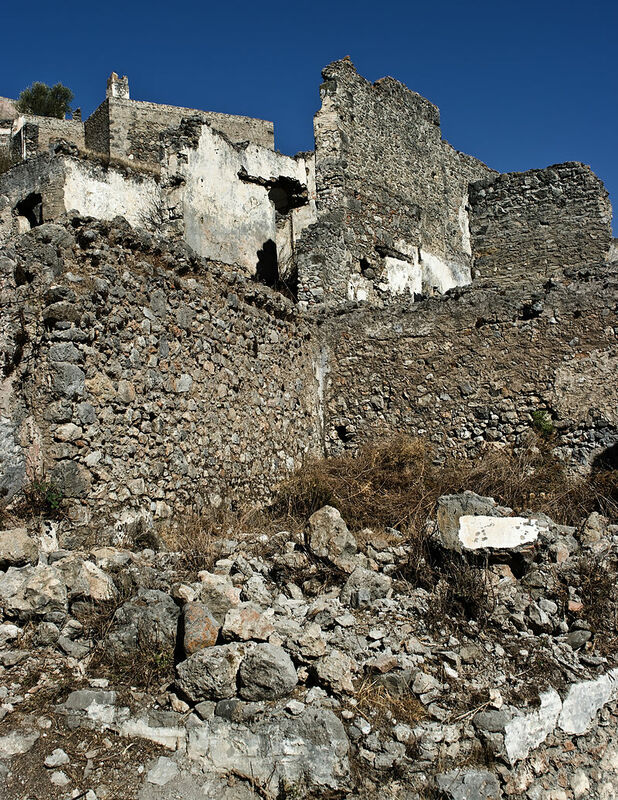 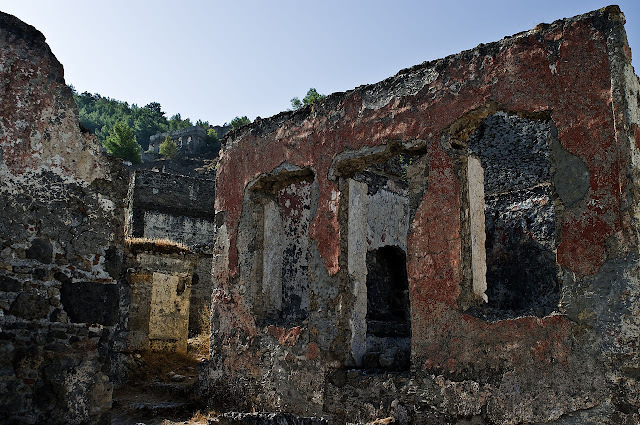 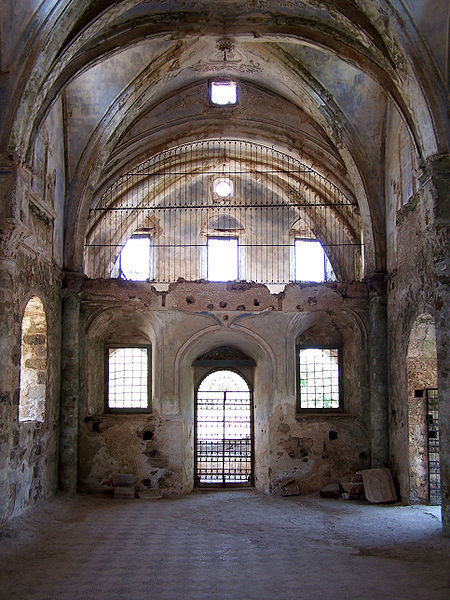 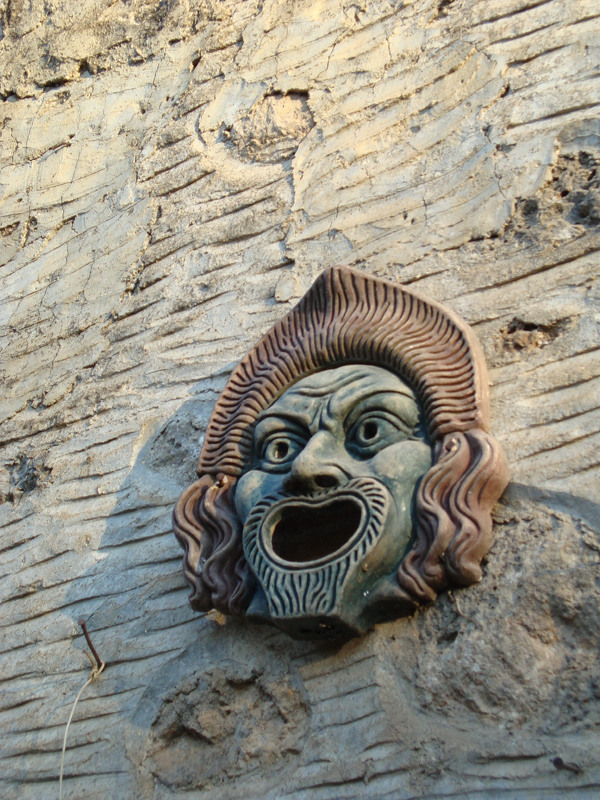 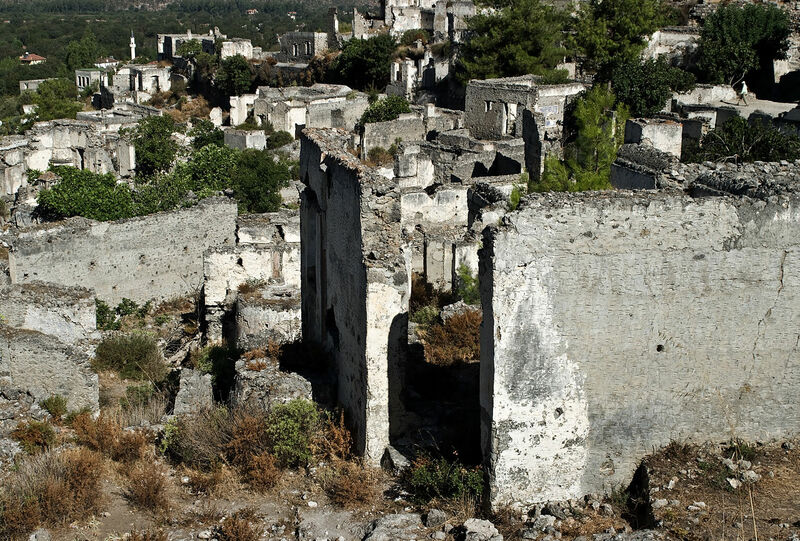 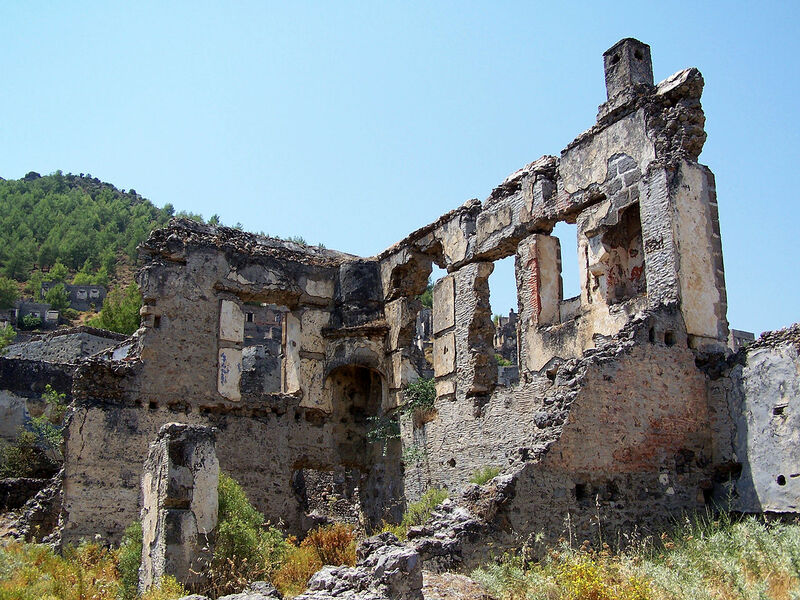 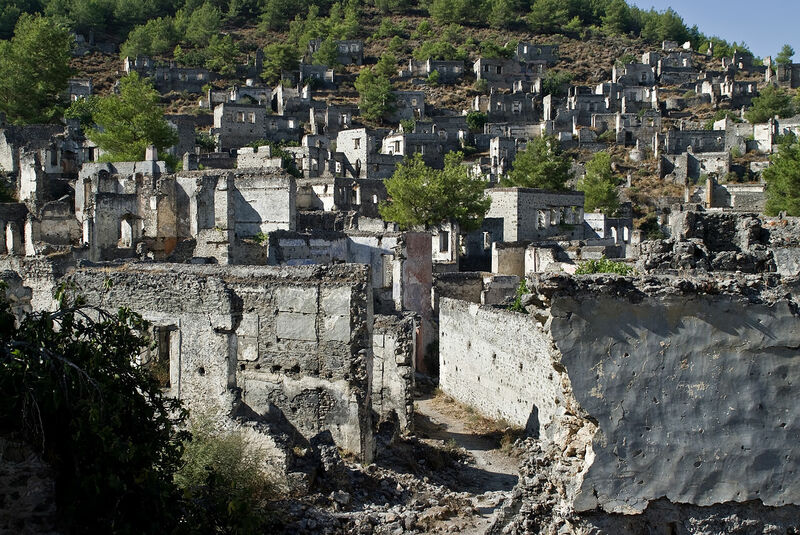 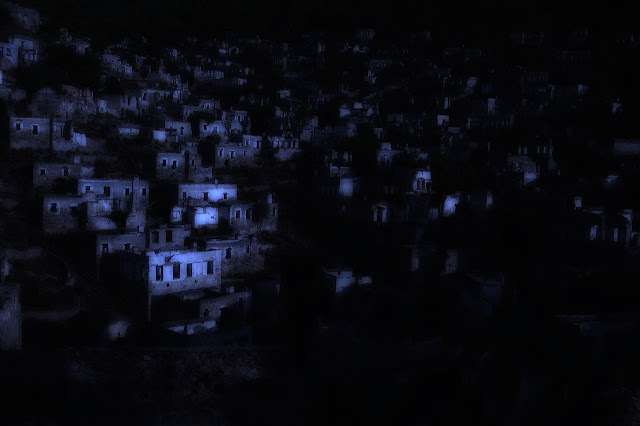 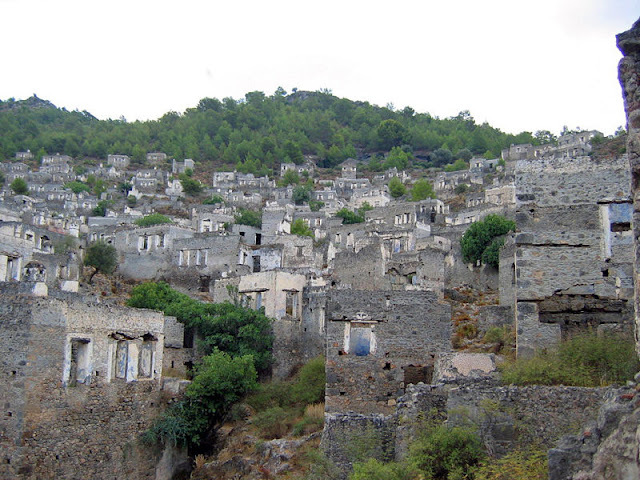 Not far from the packed world-famous beaches and yacht-filled harbor at Olu Deniz, in south western Turkey, spread against the Taurus Mountains there is a town that once was a home to Anatolian Greeks and now is an eerie ghost town and home to crumbling ruins. 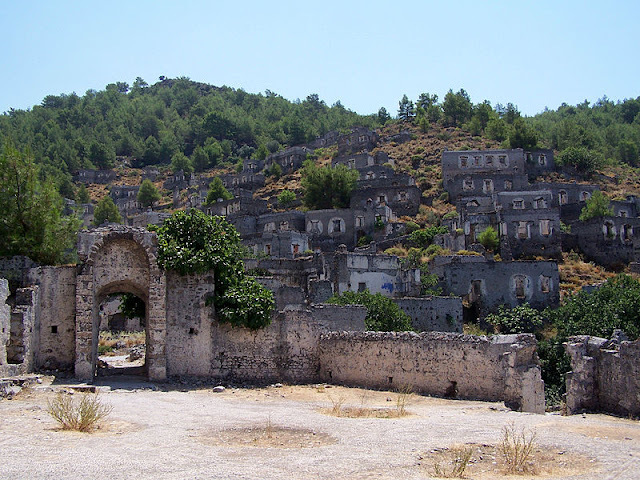 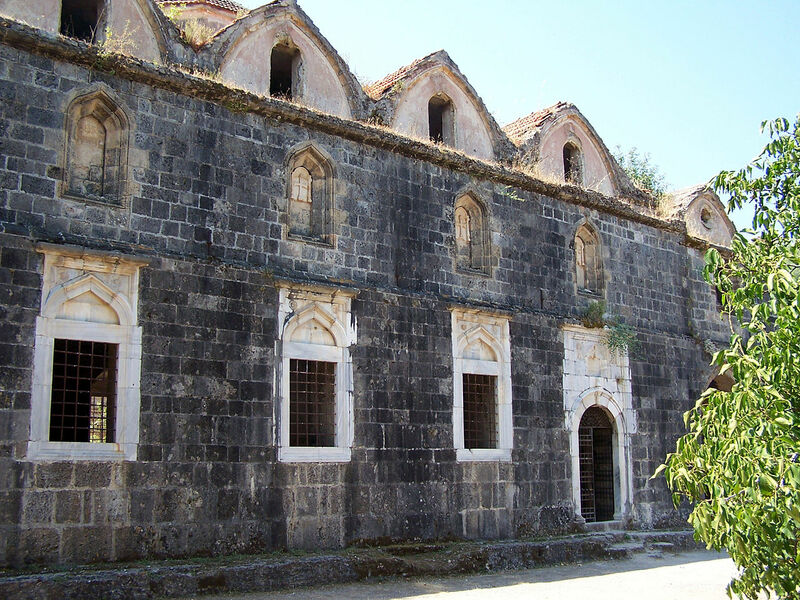 Kayaköy, anciently known as Lebessos and Lebessus and later as Livissi is a village 8 km south of Fethiye in southwestern Turkey. 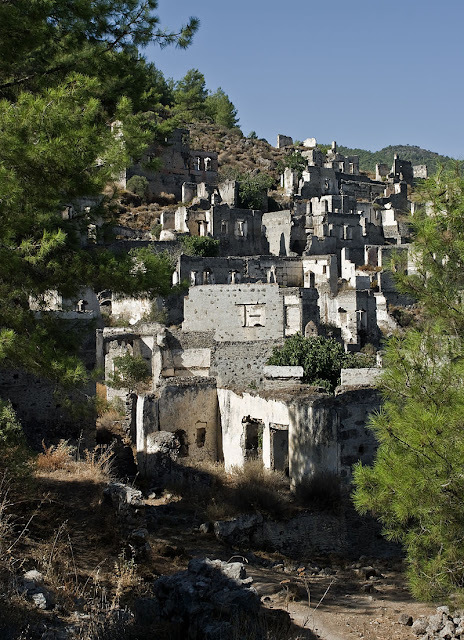 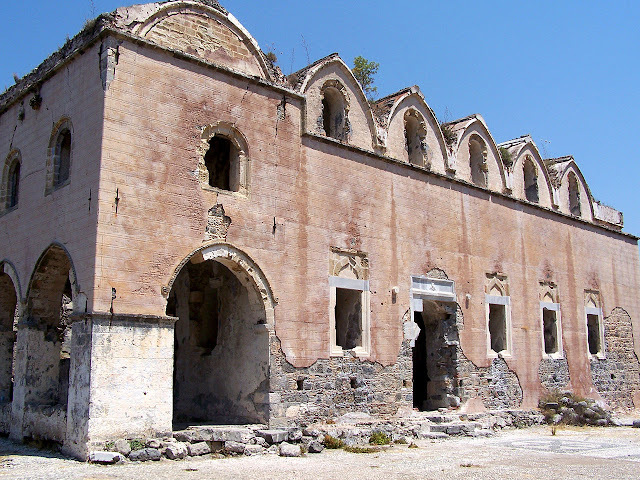 In ancient times it was a city of Lycia.